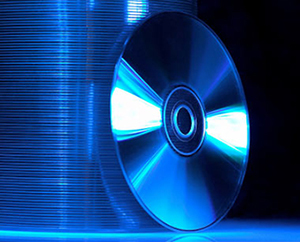 Media Duplication can be a time-consuming and costly project for an organization. Copying, printing, and packaging large amounts of writable media is a task often outsourced to a third party who specializes in these projects. Parrot's wide array of duplication equipment can handle jobs from 10-10,000 or more, all while keeping the cost to you at a minimum. We understand that the media you sent out is a representation of your organization, so you can rest assured that Parrot will only bring you the utmost in quality.